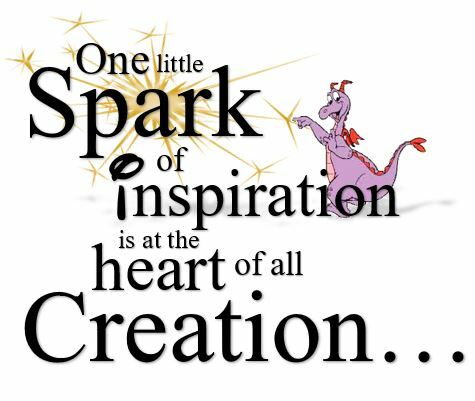 Sparks of Inspiration: Happy Birthday Fred & George! Happy Birthday Fred & George! 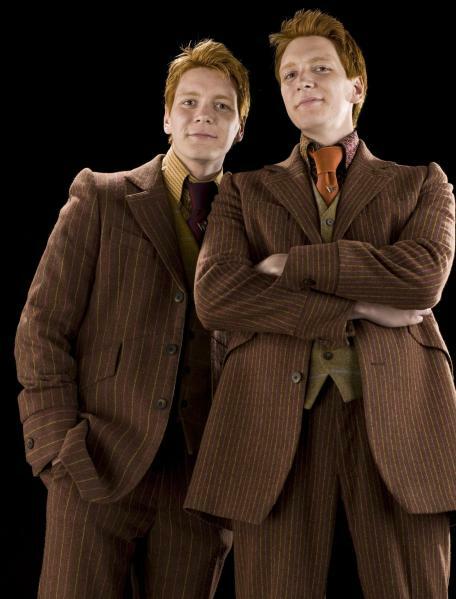 A very Happy Birthday to everyone's favorite tricksters, Fred & George Weasley, on this April Fools Day! If only I were witty enough to come up with a trick...oh well, there's always next year!